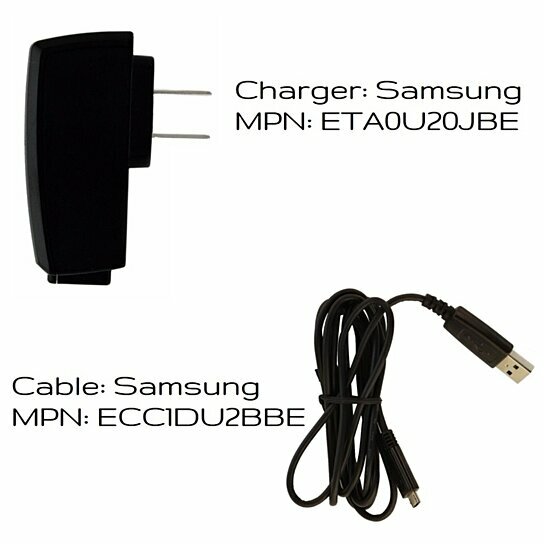 The Samsung Wall Charger also comes with a detachable USB to Micro USB cable, which allows you to charge your phone from the USB port on your computer or other USB power source if you aren\'t near a wall outlet. You can also sync and transfer files between your computer and Galaxy smartphone or other phone using the Micro USB cable. Keep one at home and one in your bag to make sure that your phone is always ready to go when you are.